Calcium is a mineral that our bodies need to form strong bones. Most people are told to drink lots of milk in order to get the amount of calcium needed to maintain these bones. But is it the best source of calcium? And is it the only nutrient needed for strong bones? Some progressive health professionals believe that it’s not, and that too much dairy consumption can actually leach calcium from our bodies. This is the opposite of what we want. There are other foods that are high in calcium such as leafy greens like kale and spinach, sardines, molasses, white beans, almonds and other nuts. But these are often lacking in people’s diets. Some people may be able to adequately consume enough non-dairy sources of calcium from the food they eat. But many of these foods have likely been grown in soils that are severely depleted of nutrients due to poor farming practices that strip the land of essential nutrients and beneficial bacteria. Another piece of the puzzle is that some people are actually put on medications called calcium channel blockers to block the calcium in their blood from reaching their tissues, more specifically their heart tissue. These medications are used to help the heart tissue relax and dilate to allow more blood to flow through, improving heart function artificially (1). So, is too much calcium circulating in our bodies a good thing? The obvious answer would be no, but there is more to it. Calcium needs co-factors in order to be properly utilized in the body. If there is too much calcium in the body and not enough Vitamin K2, Vitamin D and Magnesium then the calcium will not be deposited into the bones where it is needed, and will be deposited into other tissues like the heart. Supplementation may be the right choice for some individuals. 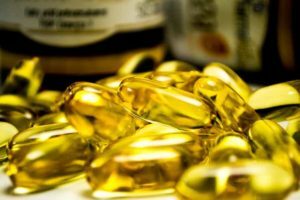 Choosing a supplement that has a higher Magnesium to Calcium ratio (with calcium being lower), as well as the other co-factors that are needed like Vitamin K2 and Vitamin D is the best. People with early osteoporosis would greatly benefit from a supplement like this to help prevent further deterioration of their bone quality and strength (2). 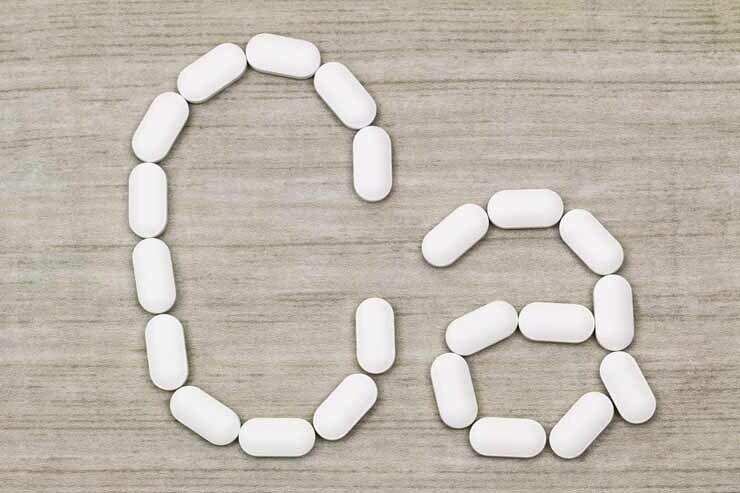 People who have heart conditions and are currently taking calcium channel blockers should be wary of taking any extra calcium in supplement form. These people might benefit from skipping the calcium and only taking a good amount of Magnesium as well as the other co-factors, Vitamin K2 and Vitamin D. In theory, this will help that calcium to get where it needs to be, in the bones, and away from the heart tissue. Young people should be aware of how much calcium they are eating, and limit the amount of dairy they consume while focusing on non-dairy sources of calcium. They should also make sure that they are getting adequate amounts of the co-factors needed to properly utilize the calcium they do consume (3). Calcium supplementation is a complex issue, there is no one-size fits most approach to using calcium in supplemental form. People need to look at many factors such as age, current state of health, existing diseases or conditions, as well as their lifestyle and diet before deciding whether it might be right for them. Talk to someone who is trained in supplement knowledge before taking extra calcium just because you have heard it’s good for strong bones. The issue is more complex and takes a keen sense of knowledge to know whether or not supplementing with calcium is a good thing to do.